BIM 360 Field is offering a great way to track data on the building suite using your iPad, e.g. the status and install dates of certain equipment. But what if you want to see this data in Revit? Of course, you can use the properties in schedules or in filters - in this case, we used the value for Functioning (Funktionsfähig) to create a view showing all lights colored according to whether they are working correctly (=green) or if they are defective (red). 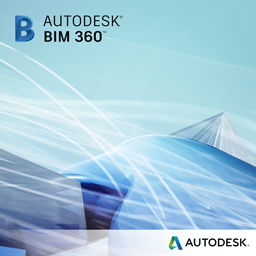 To learn more about BIM 360 please have a look at the BIM 360 website and visit our online help for BIM 360 Glue and BIM 360 Field.